Investors taking a company private often aim to double their money in five years. For that, Elon Musk would have to drive a sevenfold rise in vehicle sales, Breakingviews calculates, making Tesla as big as BMW and in command of almost half estimated all-electric car production. A Tesla electric car charging point is seen at the Eurotunnel terminal in Calais, France, October 12, 2016. 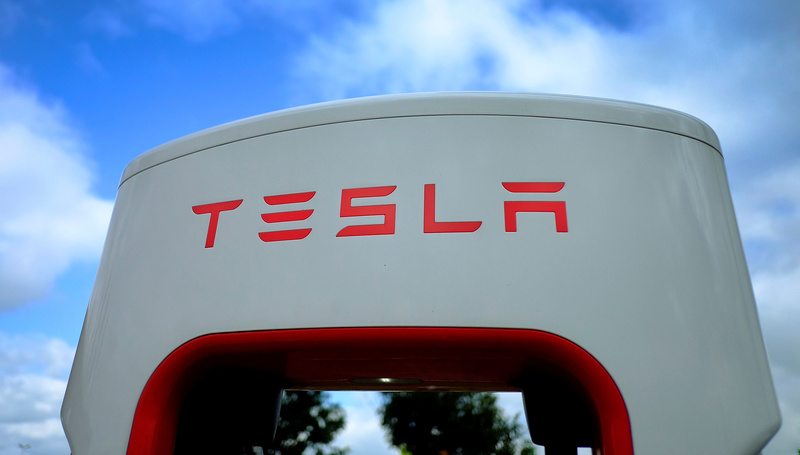 Calculator: How could a Tesla buyout pay off for investors? The Securities and Exchange Commission has sent subpoenas to Tesla about Chief Executive Elon Musk’s plan to take the company private and his tweet that the funding was “secured,” Fox News reported on Aug. 15. Tesla’s two biggest shareholders after Musk each sold more than 3 million shares in the second quarter, Bloomberg reported on Aug. 14. Tesla’s board on Aug. 14 set up a special committee to evaluate any proposal by Musk to take the company private. It comprises three directors: Brad Buss, who was finance chief at another Musk company, SolarCity, before Tesla bought it in 2016; Robyn Denholm, chief operations officer at communications company Telstra; and Linda Johnson Rice, CEO of JPC and Fashion Fair Cosmetics. Musk first tweeted about wanting to take Tesla private on Aug. 7.